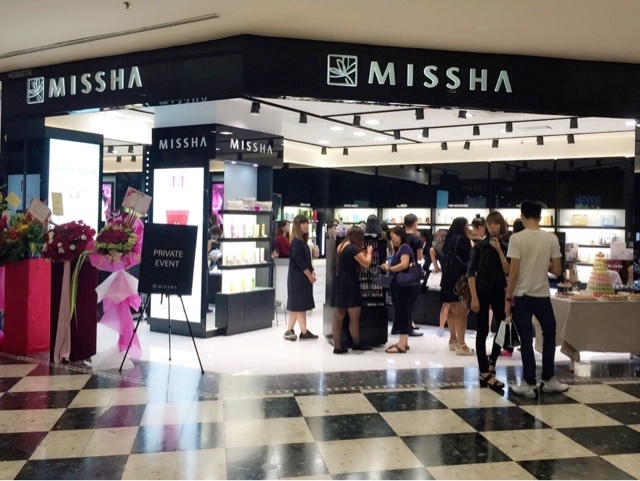 Anyeonghaseyo.... Missha had finally landed in Malaysia. 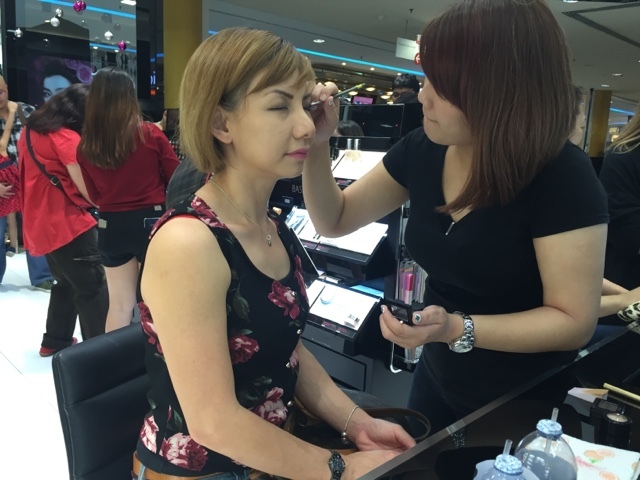 With its first flagship store opened in Sunway Pyramid, be prepared to be spoiled with a wide selection of affordable, high quality cosmetics, skin care, body care, hair care and beauty accessories. 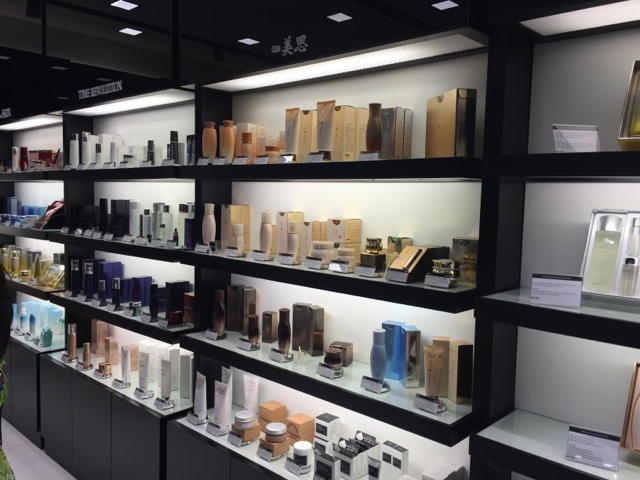 Without further ado, let's take a look at some of its products. My goodness... You want hydration? Whitening? Anti-aging? 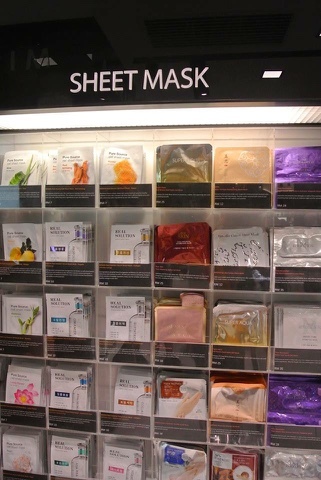 I'm sure you will find your needs here with the many types of mask available. 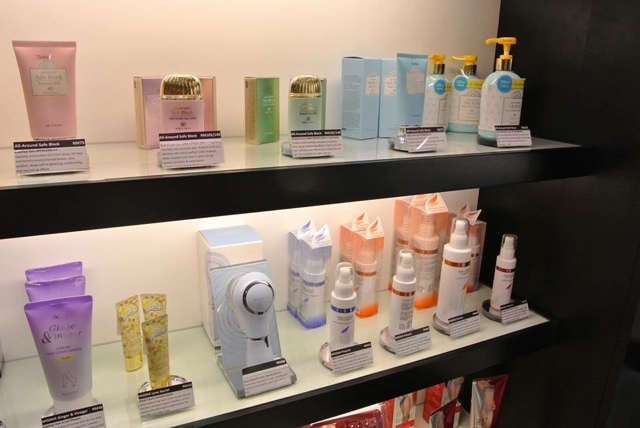 Among the best seller in its skin care range are Super Aqua and Time Revolution series. 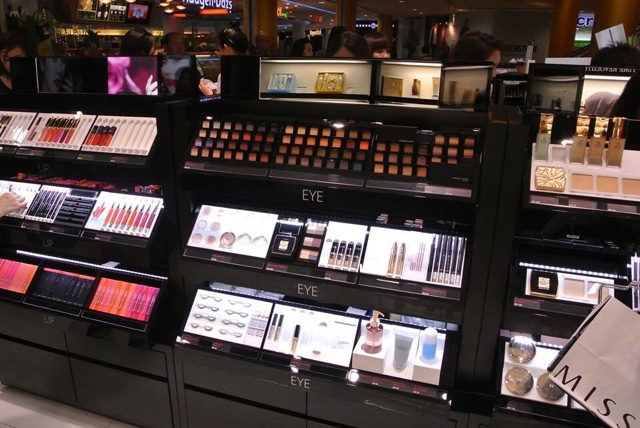 Missha also offers full range cosmetics ranging from make up base, pigmented eyes make up and gorgeous lipstick shades. Missha body care and hair care range smell heavenly. 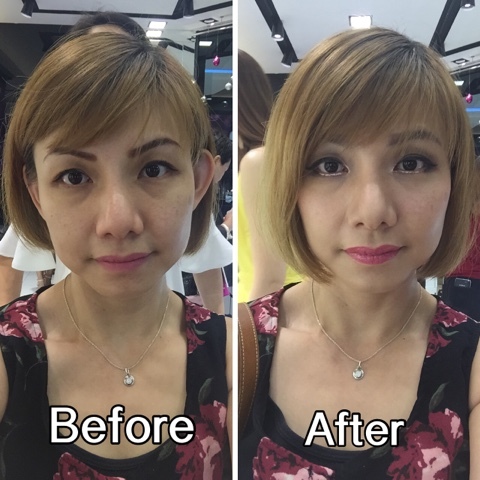 I had a K-beauty inspired makeover session. 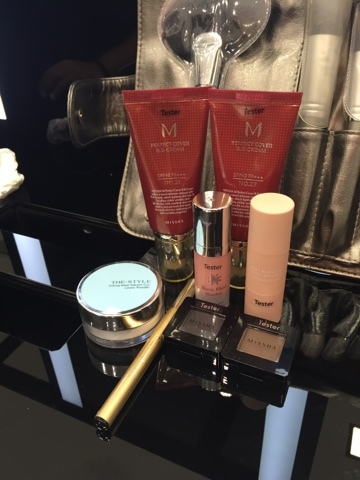 Some of the products used by the MUA. Here's the before and after comparison. I'm loving my bigger, bling bling eyes and the adorable pinkish lips. 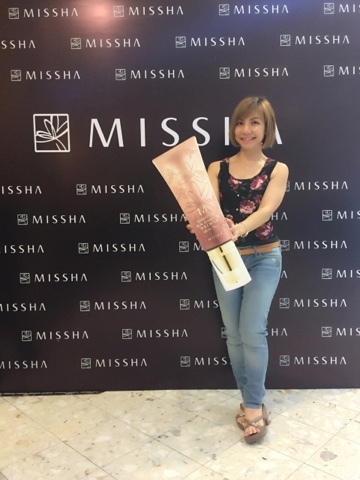 Ohhh... don't forget to check out Missha Signature Real Complete BB cream too. Superb and light coverage, I am sold. 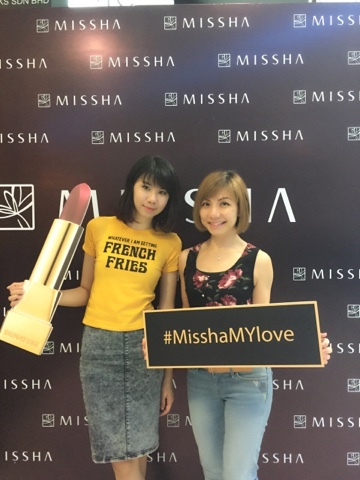 Congratulations to Missha on your grand opening and thanks for having me.